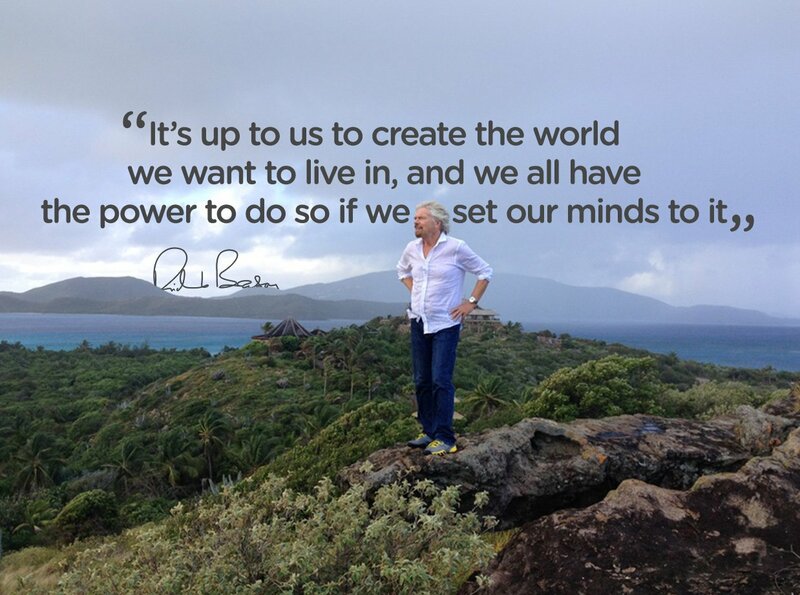 It’s up to us to create the world we want to live in, and we all have the power to do so if we set our minds to it. For the first time we can envision a world that we can actually create. We can do it if we visualise it. A vision of abundance is within reach.